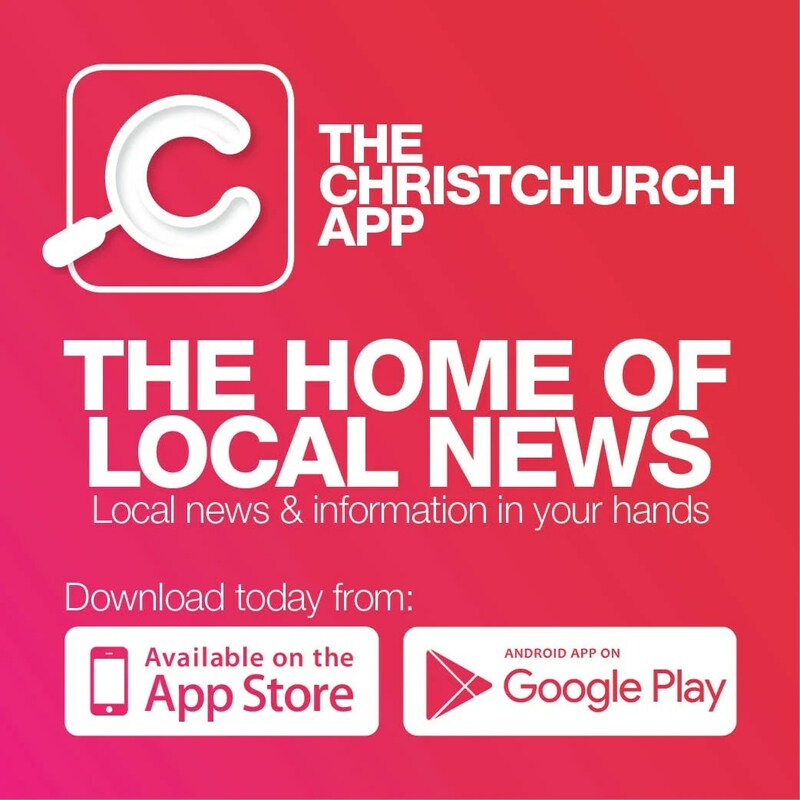 In Christchurch we are fortunate to have a company where concert goers dance, businesses celebrate, products are launched, feasts are enjoyed and so much more. It’s Vbase. 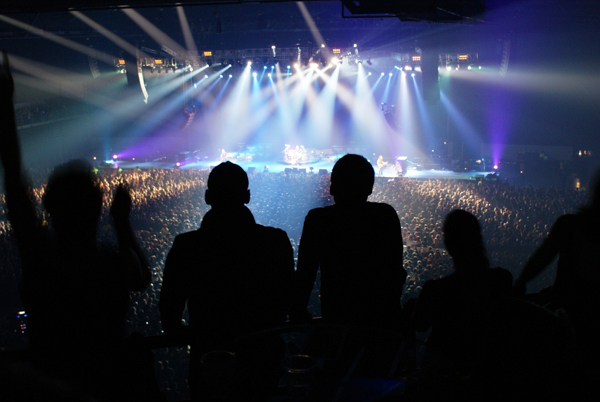 Here to bring people together and enable event organisers to create and share amazing experiences for ten people to tens of thousands, its core business is to manage, secure and deliver events in Christchurch’s leading venues. Soon to be back open for business early 2019 is the Christchurch Town Hall after significant restoration work. Josie Springford from Vbase says, “It will be a great day when we finally get to fling the doors open once again to one of New Zealand’s most iconic venues”. Exciting shows on our horizon include Disney on Ice, Bill Bailey, Michael McIntyre, Queens of the Stone Age, David Byrne and a few more they can’t tell us about yet! Generating social, cultural and economic benefit for the city, we’re in good hands.